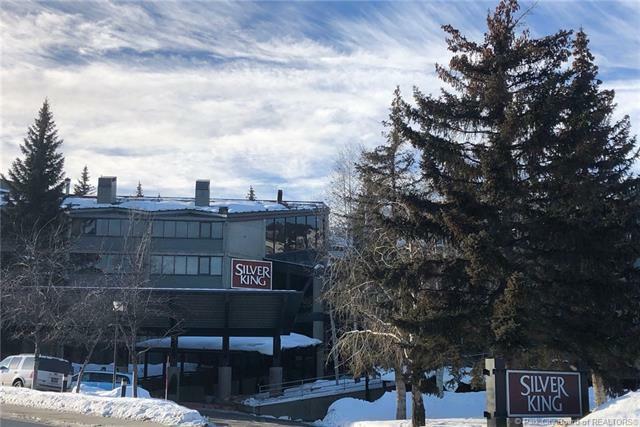 Upper floor remodeled one bedroom condominium at the Silver King Hotel at the base of the Park CityMountain Ski Resort. 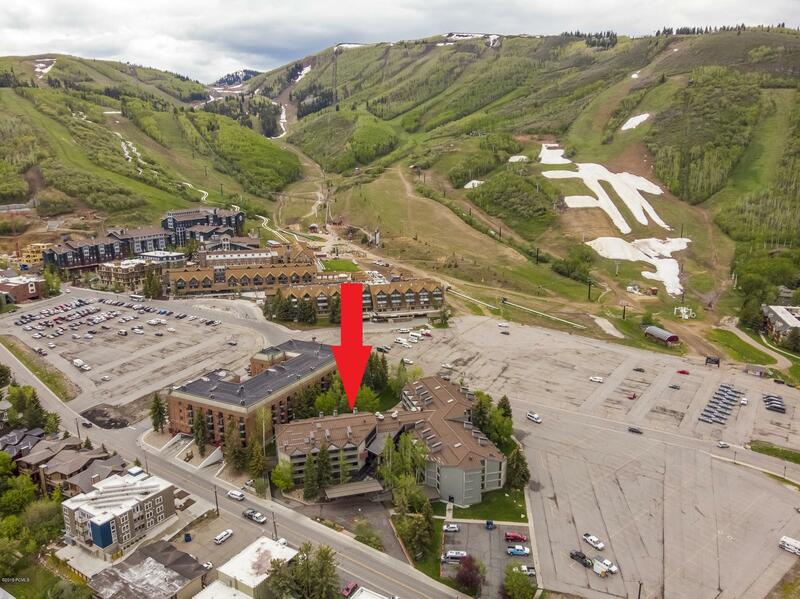 Amazing views of the mountain, and a very quick walk to ski/bike lifts, and allPark City Village restaurants and shops. Granite counter tops and new appliances make it easy to visit,but the updated furnishings make you want to stay. 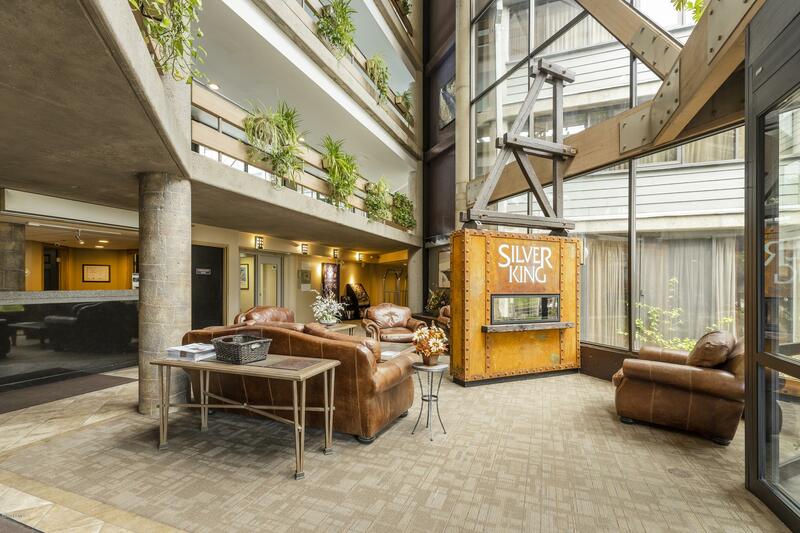 This fluid floor plan sleeps four comfortably, andthe on-site amenities are for your convenience. 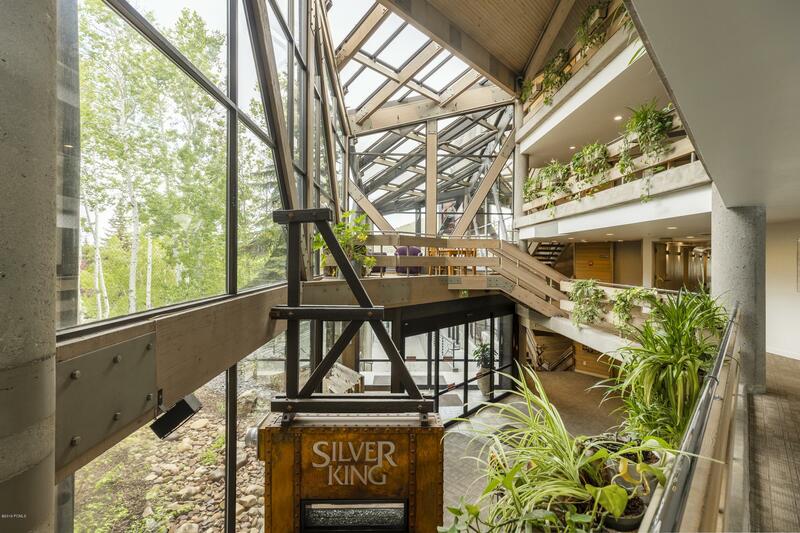 The Silver King is along the free bus route for you tohead to Old Town or the outlets. Of course you can stay nearby to shop, ski, bike, hike, dine, recreateand enjoy all the area has to offer.